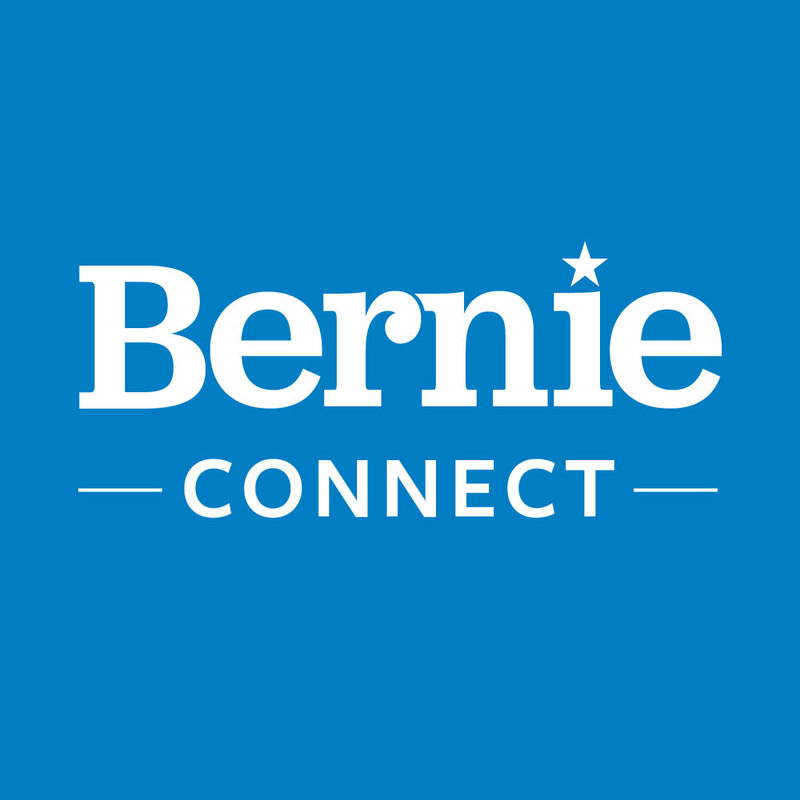 In the heat of the 2016 primaries, I volunteered with a grassroots group passionate about creating a space for Bernie supporters to access information straight from the campaign. The campaign organizers used the site to give supporters to the most pressing news items they wanted to be shared. The existing site was built by developers without much design input and lacked clear direction for the user. I performed usability testing, synthesized the data, and created a "site audit” to share my findings with the group. I created several concepts for UX/Visual Design improvements based on my findings, many of which were implemented by the development team. My main goal during the redesign was to add clarity to the site structure and to give more direct actionable items for users to complete.